While most birds are working on their first nests of spring, the Allen's hummingbirds in our yard are on round two. 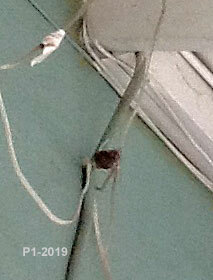 This nest has two newly laid eggs. It isn't the best constructed nest, but it is in a shaded and protected location. The novice female hasn't been sitting on the nest as much as the more experienced moms. The female in the front yard has been the only mother to successfully bring two chicks to fledging. See her first chicks just before they flew. Now she's back on the same nest with two new eggs. Last year her second nest was in a different location and nearly lost to the sun. In the canyon part of the yard, we discovered a nest with two healthy chicks just after they had hatched. 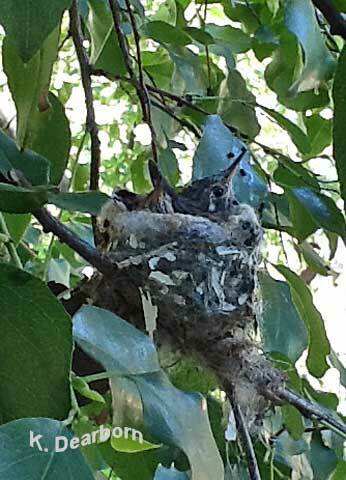 The two chicks are just starting to develop their elongated hummingbird beaks. You can just see the second chick's beak at the left side of the nest. These two should be flying in a week and a half to two weeks. 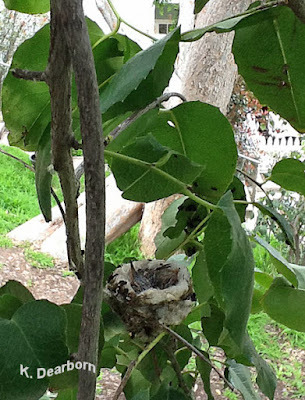 So far this year all of the nests have been in our native Catalina cherry and its mainland relative the hollyleaf cherry. Only the patio nest was not in these specific plants. 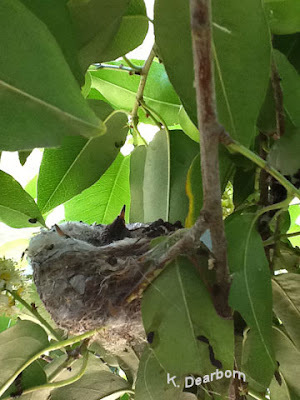 That is our key to having so many hummingbird nests in our yard–native shrubs. The growing pattern of the plants match the needs of the hummingbirds. Native plants also flower when the hummingbird mothers need food. 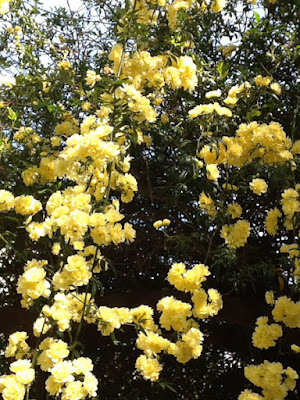 For years the rock rose (Cistus salviifolius) was a lush green plant with no flowers. 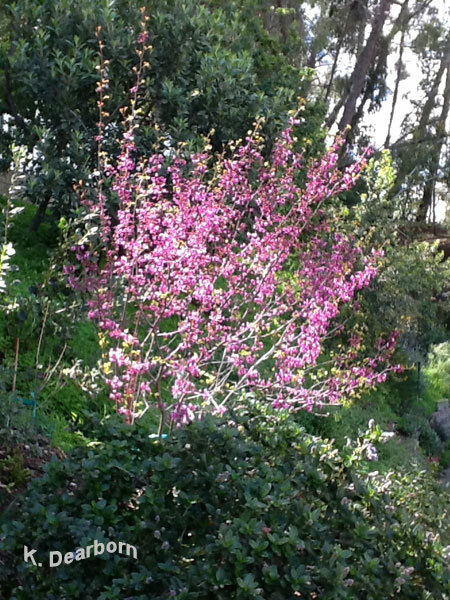 It grew in dappled shade under an ornamental plum tree. For the past year, the tree has been gone and the rock rose has received more sunlight. 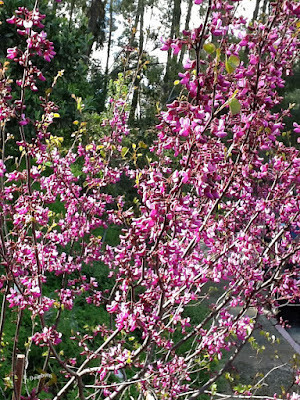 This spring it is blooming for the first time in fifteen years. I had forgotten it's blooms were white. Sometimes, you just have to be in the right place at the right time. 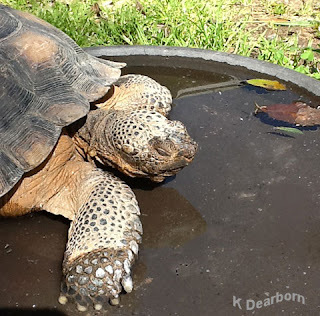 You can survive and even do well, but one small change can transform existing to thriving. It is an important lesson to keep in the back of my mind. A moment in the garden always brings enlightenment and a new perspective. 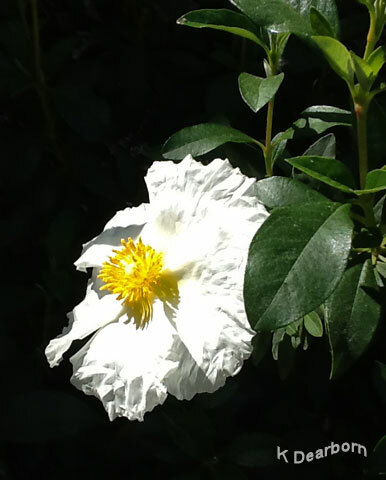 While Cistus are not natives, as Mediterranean plants they are well suited to California's typical Mediterranean climate. There's another lesson: not every plant in the garden has to be a California native. 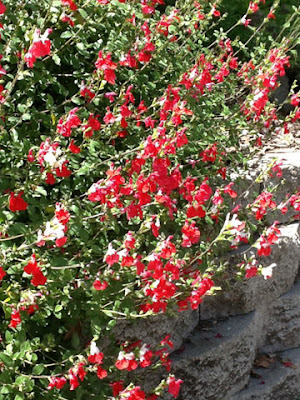 The 'hot lips' sage (Salvia microphylla) is stunning this year. 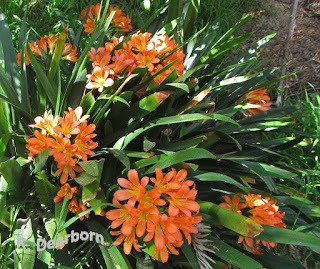 It's a North American native frequently visited by both our Allen's hummingbirds and valley carpenter bees. 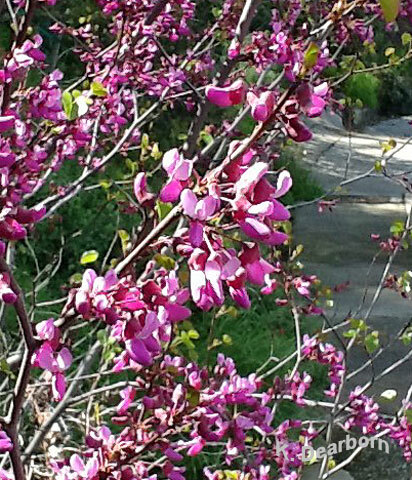 The California natives continue to bring waves of beautiful blooms. 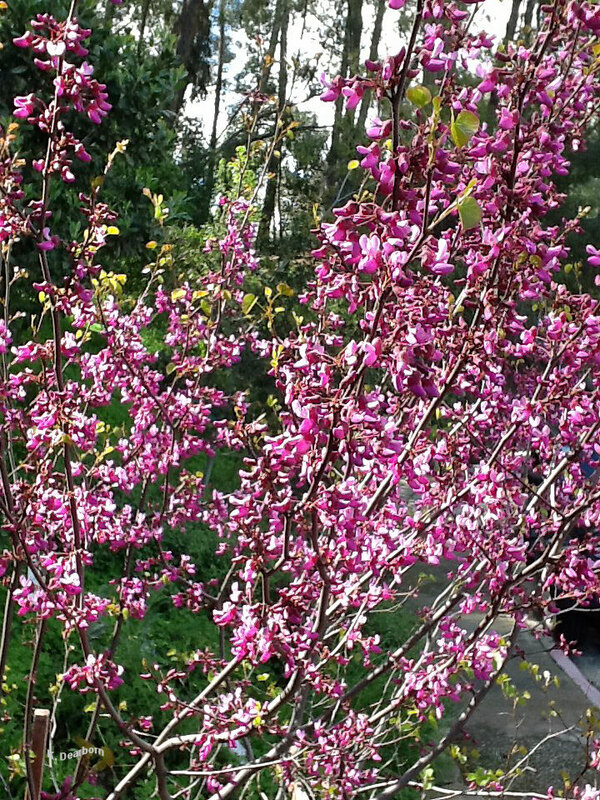 The redbud has transformed to green leaves. 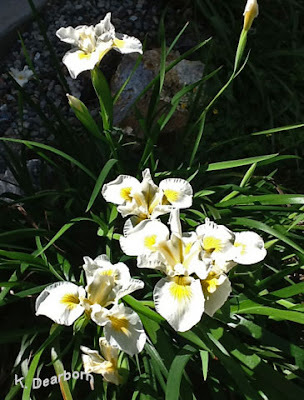 It has passed the flower baton to the Douglas iris (Iris douglasiana). 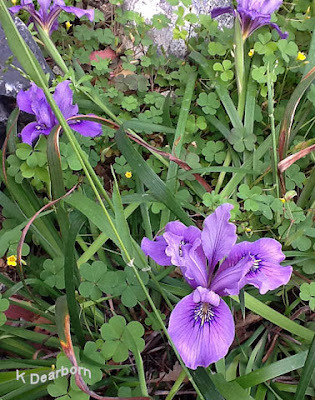 These native California iris have really rebounded with the winter rains. The garden speaks clearly if you listen: change is constant. 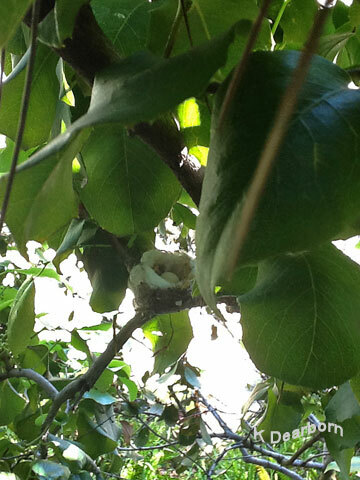 I found three new Allen's hummingbird nests this weekend. 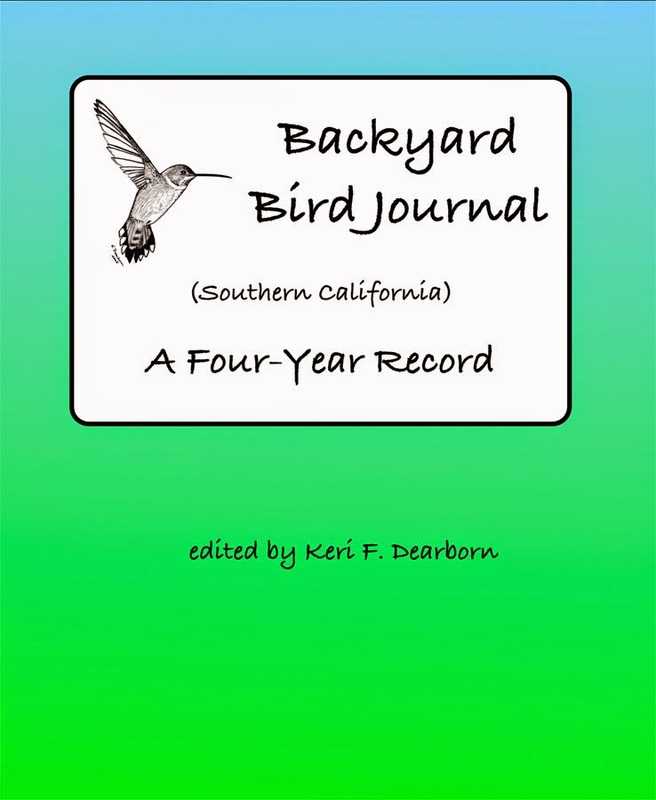 More hummingbird stories to come. Today was the day to see our resident snake. It's a ring-necked snake (Diadophis punctatus). 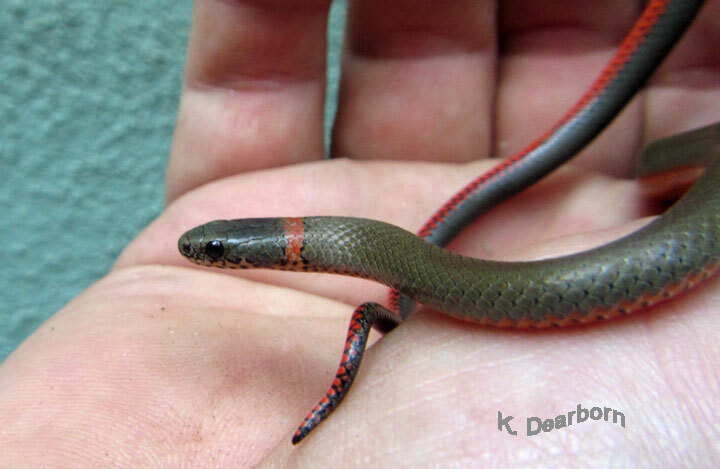 This serpent is harmless to people and an important member of our backyard ecosystem. It eats lizards and their eggs, salamanders, and a range of invertebrates. Last year there was only a fleeting glimpse as it slide between some plants and disappeared under a large rock. Today the ring-necked snake was about 45 cm or 1.5 feet long. I don't know for sure that it is the same individual, but it's not impossible. If it was, it had grown from the width of a slim pen to that of a fine felt-point marker. It still is thinner than a human pinkie finger. The ring-necked snake was reclining on a warm garden stepping stone until I came walking along and disturbed it. 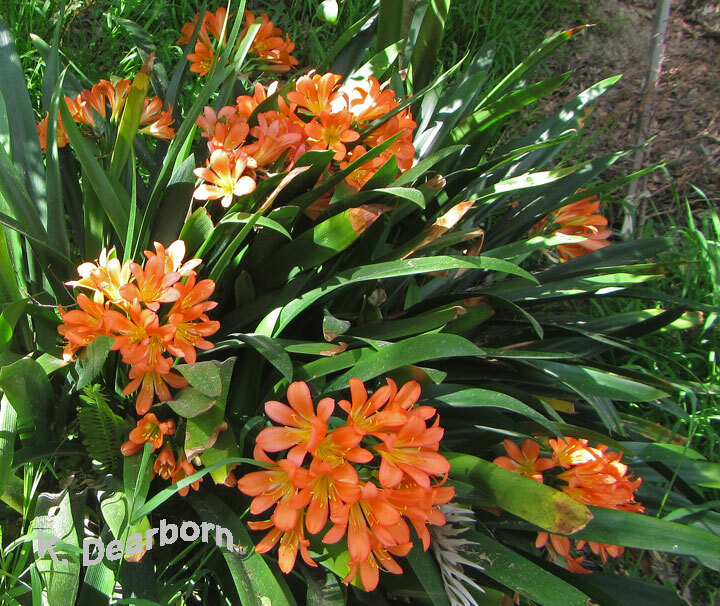 Quickly it fled for the protection of the clivia. Snakes are generally shy creatures trying to survive in a world where they are demonized. Most snakes are not a threat to people at all. I admit that I am just as startled as anyone else when a slender snake moves past my blundering foot. 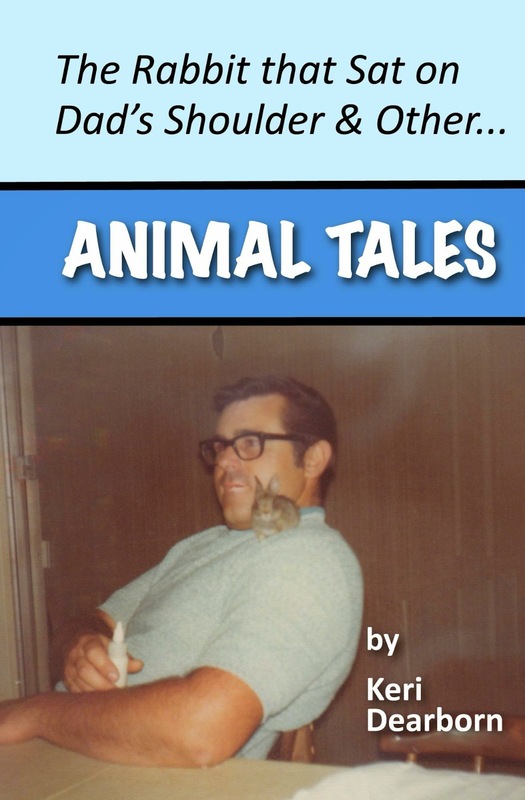 But then, I stop, observe, and see that it is my ring-necked friend and I have nothing to fear. The ring-necked snake is a beautiful creature. I watched it go about its business and marked the day because it will probably be 365 days or more before I see it again. Not a snake! Look closely and you'll see legs. Alligator lizard.